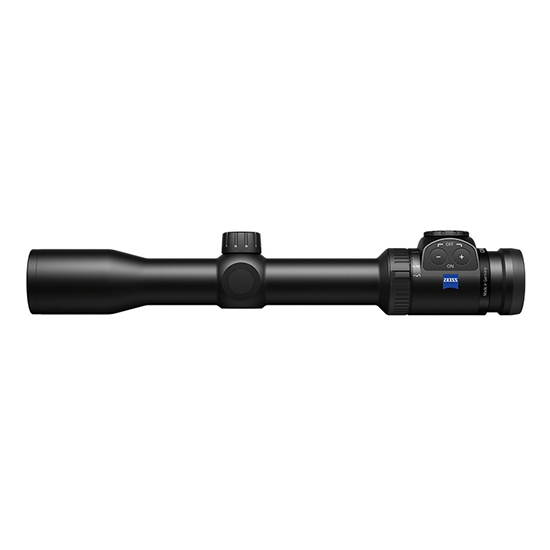 Magnification: 8x - Effective Lens Diameter: 25 mm - Exit Pupil Diameter: 3.1 mm - Twilight Factors: 14.1 - Field of View at 1000 yd: 357 ft - Subjective Viewing Angle: 52 degrees - Close Focus in Ft: 6.2 ft - Diopter Adjustment Range: +3 -3 dpt - Pupil Distance: 35 - 72 mm - Eye Relief: 16 mm - Water Resistance: 100 mbar - LotuTec: no - Functional Temperature in degrees F: 4 to +145 - Length: 4.4 - Width: 4.5 - Weight: 10.9 oz - Take higher performance into the field. 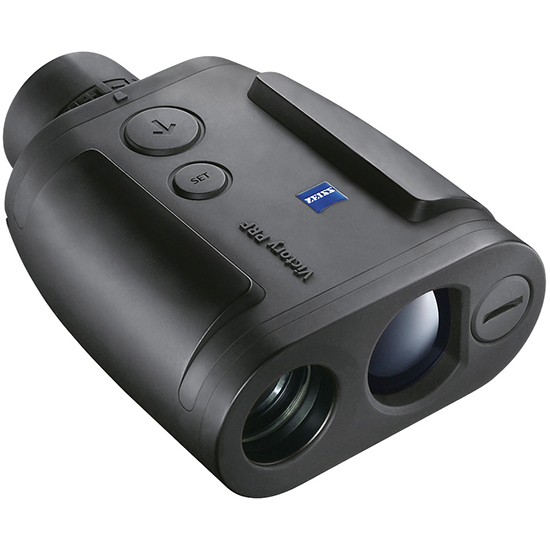 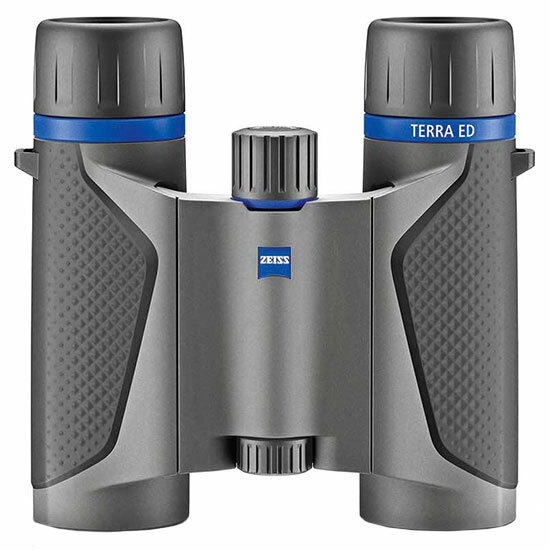 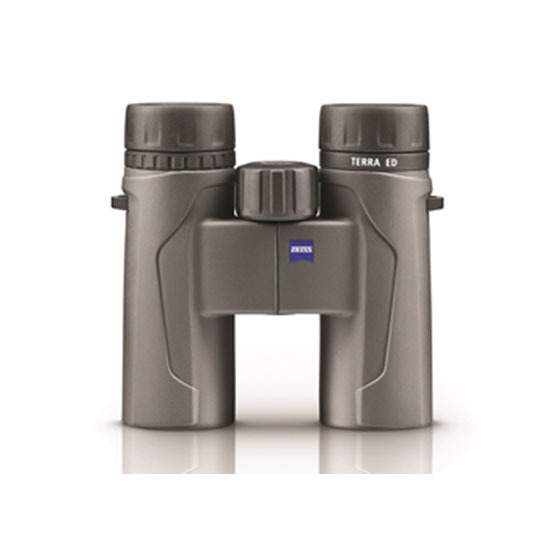 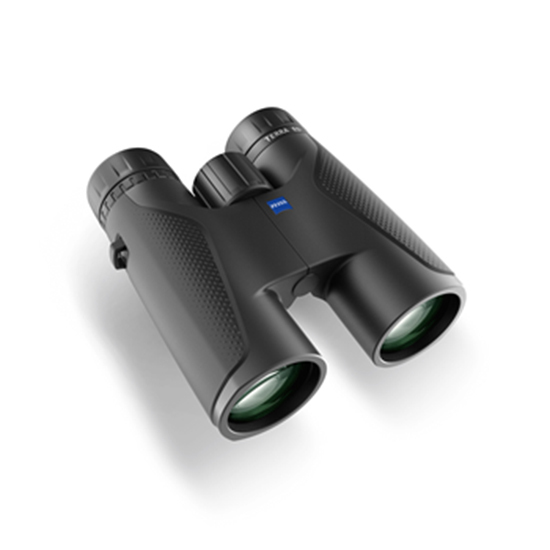 TERRA ED Binoculars combine SCHOTT ED glass (TERRA ED 32+42) with ZEISS MC coating for pure bright and vivid images even in low light. 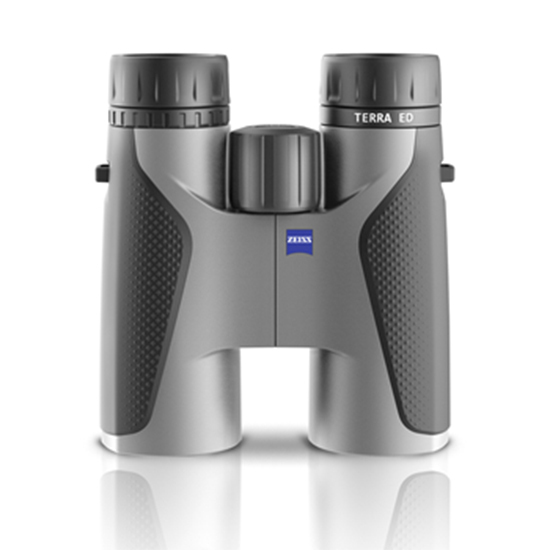 With an awesome close focus and a wide-angle field of view you’ll never miss a thing. 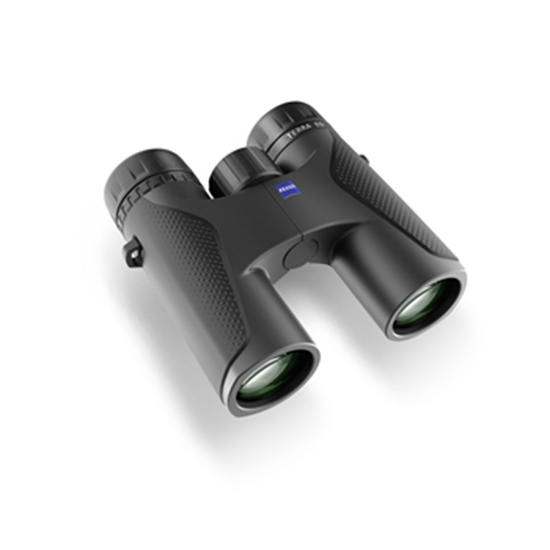 And their extremely compact size aids mobility in the field.